SAN ANTONIO - A series about haunted locations in South Texas would not be complete without a stop at the historic Menger Hotel. 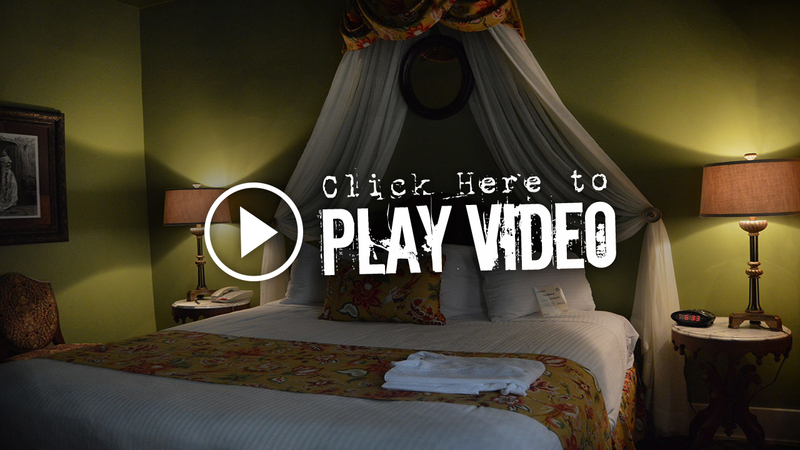 The hotel was built right near the Alamo and opened Feb. 1, 1859. When it opened, the two story building had only 50 rooms. 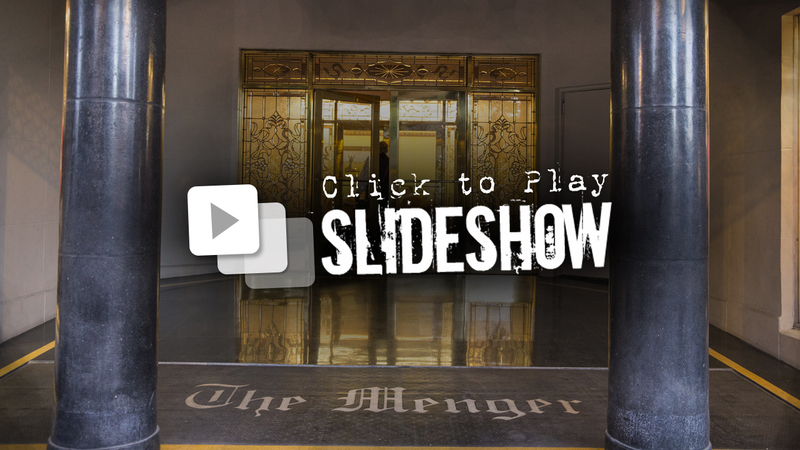 Many high-profile guests have stayed at the Menger, including baseball legend Babe Ruth and several U.S. presidents. Ernesto Malacara has been working for the hotel since 1977. 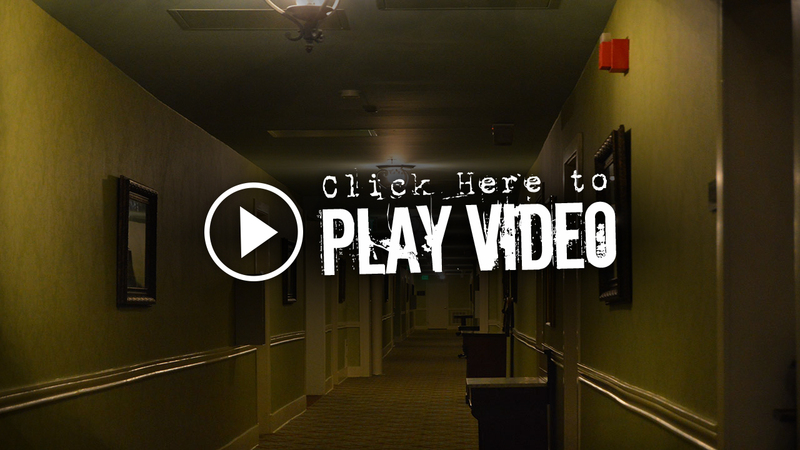 He said ever since he started working there, he's heard stories about the ghosts that supposedly inhabit the hotel. He said guests and other employees have also told him what they experienced. The night we met with Ernesto, he took us to a suite so we could interview him. The hotel has been remodeled but still has an old-fashioned feel to it. He began by telling us about the many different spirits that haunt the place and the stories of guests who have been spooked. One spirit is that of a little boy named either Leonard or Lawrence. Ernesto said he has had his own encounters with spirits at the Menger. Once, while looking at a photograph, he started to notice the lights were dimming. Another story involved the child of a guest staying at the hotel. Ernesto said he’s had a lot of children see things that adults can't. The night we were there, nothing unusual happened. We walked all around the hotel and saw different rooms, but the spirits that night didn’t want to be seen. 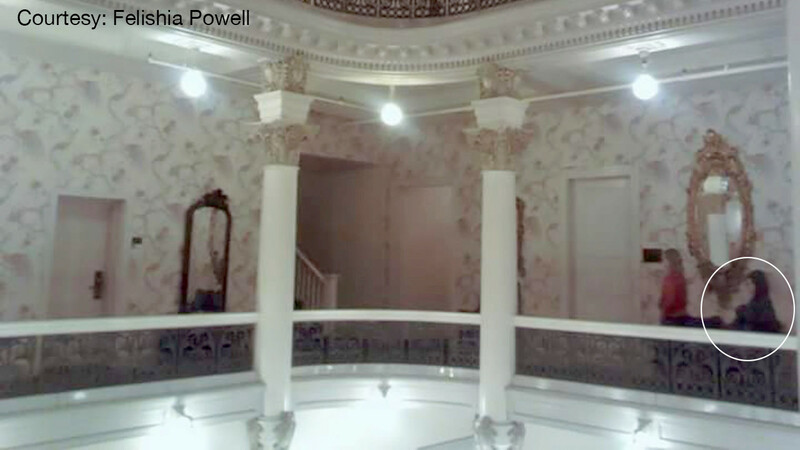 Days later, we received an email from KSAT viewer Felishia Powell, who visited the Menger in 2013 and captured a photo she could not explain. In the photo, there is a child in red walking by and a dark figure behind the child. She looked at the picture right after she took it and quickly noticed what she captured. She said she showed the picture to the people who were with her and even asked the parents of the child. Nobody knew who the dark figure was or could explain where it came from. Felishia said she believes it could possibly be the ghost of Sallie White. Sallie was a maid at the hotel and allegedly died there. The story is that Sallie's husband attacked her and she later died from the injuries.